This level has medium difficulty. 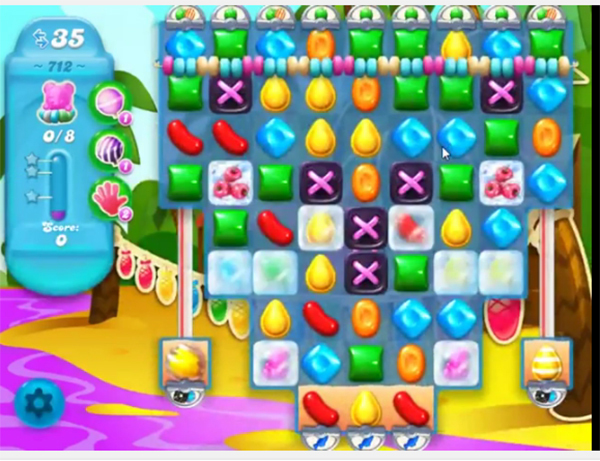 For this level try to play more from the bottom or near to blockers to break them to have soda bottles. After play near to bears or use special candies to move ingredients. Or watch video below to get more help. This is impossible to do. Can get 5 only. What the hell is going on.